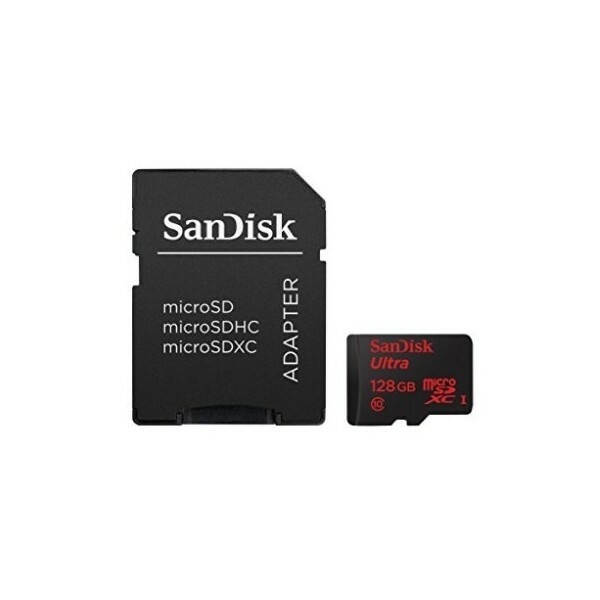 Increase the memory of your smartphone, tablet, spy camera, GoPro, camera or any other device with a micro SD memory card slot. 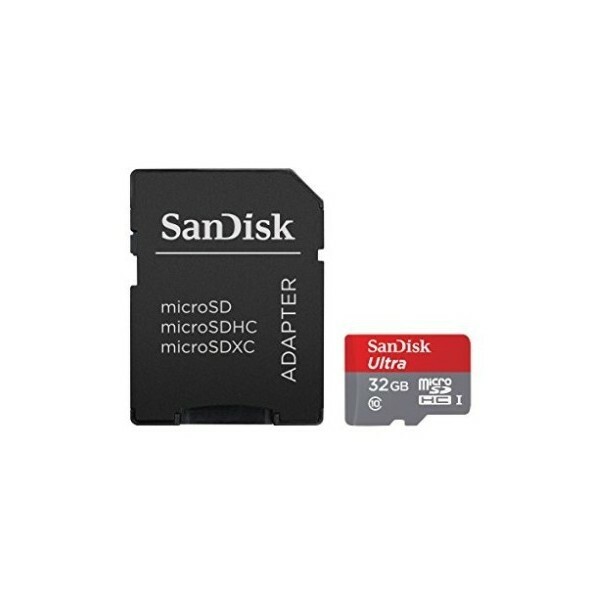 You can store more photos, videos, files, documents, music, applications with the micro sd memory card. 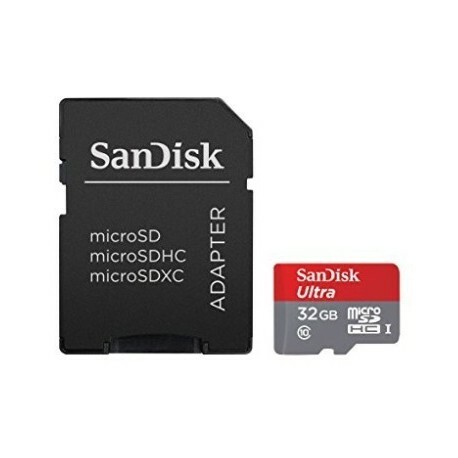 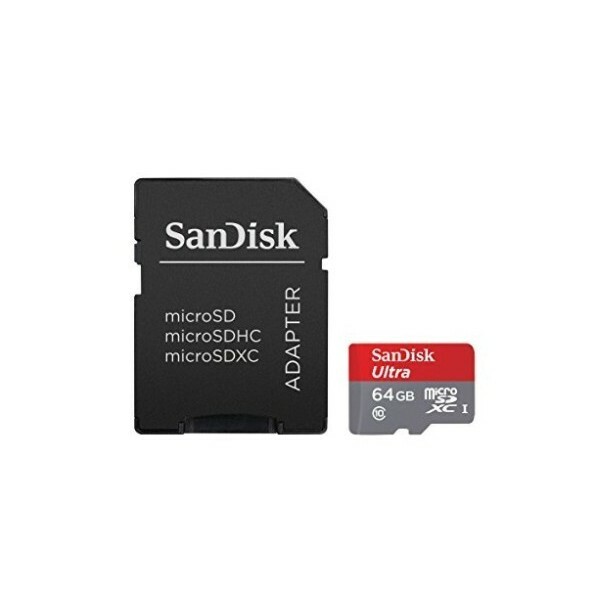 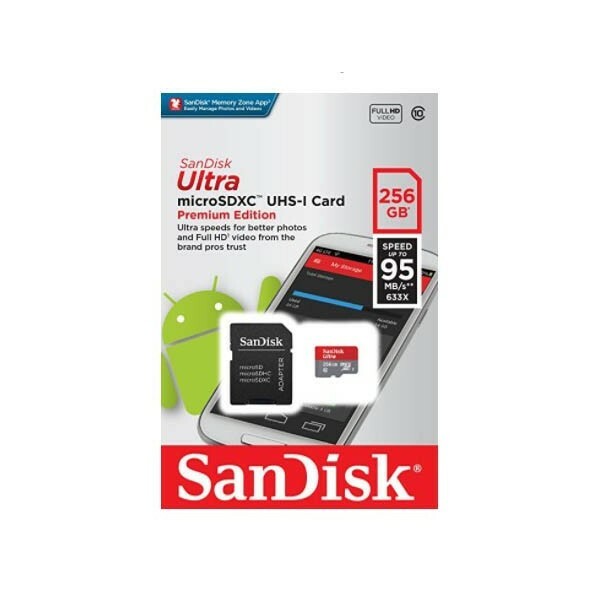 The micro sd memory card is available in several capacities: 32GB, 64GB, 128GB and 256GB.